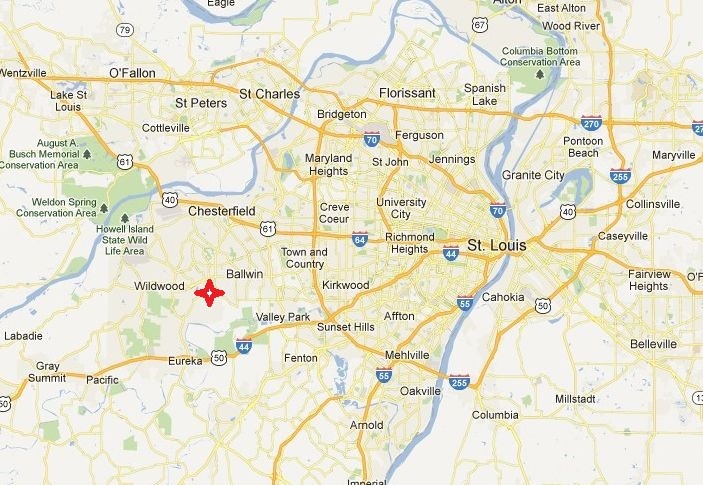 Power Torque Incorporated is located in West St Louis County in Ellisville Missouri. 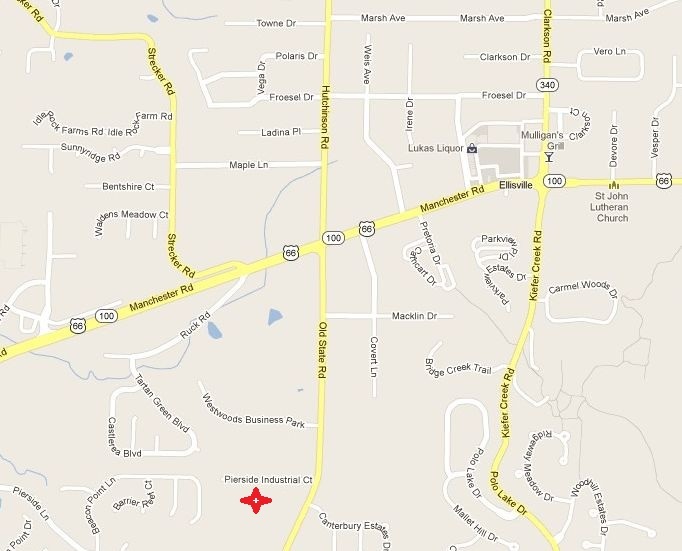 Our general location is 1/2 mile south of Manchester Road, at 425 Old State Road in the 63021 zip code. Directions : From Manchester Rd, turn south onto Old State Rd for about 1/2 mile. Turn right (west) onto Pierside Industrial Rd (there is a huge American flag at Pierside) Go straight and you will find Power Torque. From I-44, exit I-44 via EXIT 264. Go North on Hwy 109 for 3 miles, turn right onto Old State Road for 3.5 miles. Turn left at the huge American flag onto Pierside Industrial, PT will be straight ahead.